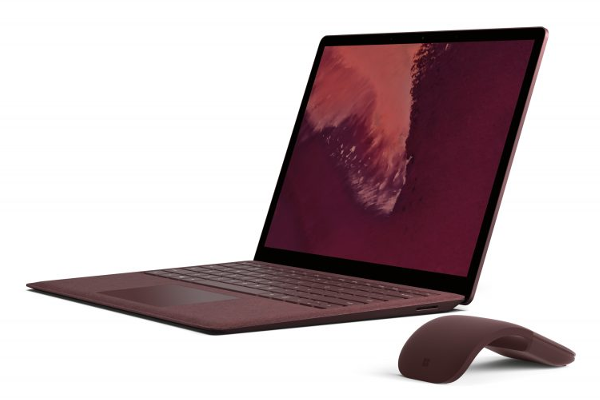 Microsoft launches Surface Pro 6, Surface Laptop 2, Surface Studio 2 and Surface Headphones. 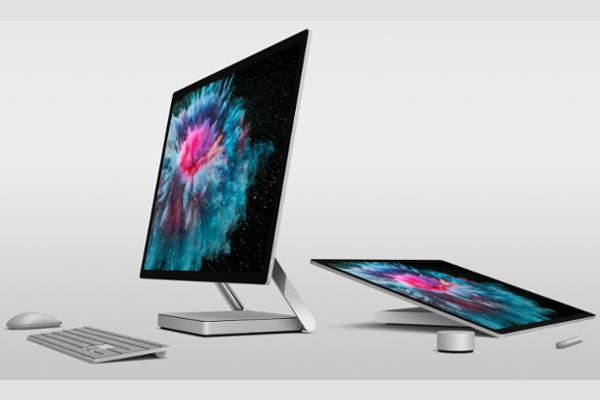 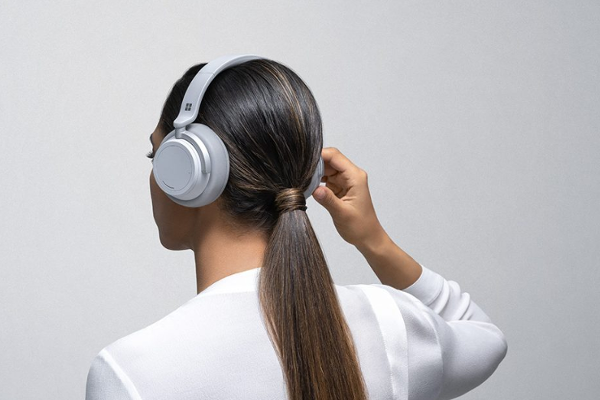 Microsoft today announce the launch of four new Surface products - Surface Pro 6, Surface Laptop 2, Surface Studio 2 and Surface Headphones. 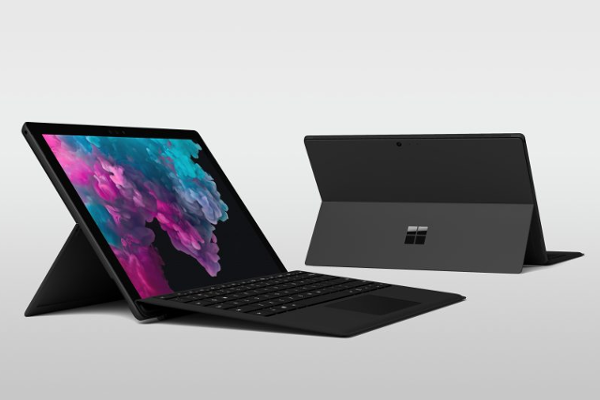 Surface Pro 6, Surface Laptop 2 and Surface Studio 2, are available for preorder in select markets beginning today with additional market availability expected in 2019.